Climate Change: The longer we wait the more expensive it will get. The Potsdam Institute for Climate Impact Research (PIK) recently released a new study that offers two different and probably controversial results. At first the researches say that everything is going to be extremely expensive the longer we wait until political leaders get active. „Global economic growth would be cut back by up to 7 percent within the first decade after climate policy implementation if the current international stalemate is continued until 2030“, the paper says. That‘s an awful lot compared to the 2 percent that are expected if there‘s a climate agreement reached by 2015. The researchers conclude that it is most relevant to not further postpone mitigation to keep climate targets (the 2 degrees above pre-industrial levels-target e.g.) in reach. “Economists tend to look at how things balance out in the long-term, but decision-makers understandably worry about additional burdens for the people and businesses they are responsible for right now. So increased short-term costs due to delaying climate policy might deter decision-makers from starting the transformation. The initial costs of climate policies thus can be more relevant than the total costs”, lead-author Gunnar Luderer says. On the other hand Ottmar Edenhofer, he’s the co-author of the study and chief-economist of PIK, formulates a goal that could make it possible to keep the earth’s rising temperatures below the 2 degrees-target mentioned above. But his demands seem to be quite optimistic. At first, he said, a wordwide carbon trading system must reach prices for CO2 emission rights of 20 to 50 Euro (27 to 67 Dollar) per ton. That would be the only way to increase the price of fossil energy sources at a level that could force the industries to switch over to green energy alternatives. Here we should keep in mind that a ton of CO2 is currently traded at just about 3 Euro (4 Dollar) in Europe. 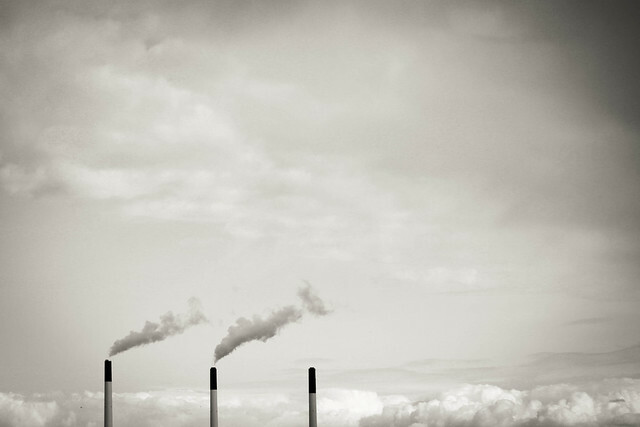 According to Edenhofer especially technologies for carbon dioxide removal from the atmosphere might be required in the future to reach the climate targets. This implies the use of bio-energy alongside wind or solar power, with plants consuming CO2, combined with carbon capture storage (CCS), storing underground the emissions from biomass combustion. The longer it takes to start climate policies the higher is the world’s reliance on these technologies will be, the study adds. For the study the scientists produced 285 alternative climate change mitigation scenarios, with varying assumptions on the course of international climate negotiations on the one hand and on the other hand the availability of low carbon technologies from solar and wind power to bio-energy, CCS and energy efficiency. For the economic evaluation, they considered indicators like mitigation costs, energy prices or potential financial transfers induced by an international carbon market. Live like millions of years ago? You might not have realized it, but last Friday something quite historical happened: For the first time since the Pliocene (about five to three million years ago) CO2 concentration in the atmosphere crossed the 400 parts-per-million limit. The last time that much carbon dioxide was in the atmosphere, the Arctic was ice-free, the Sahara desert was a savanna and the sea level was 40 meters above today’s level. 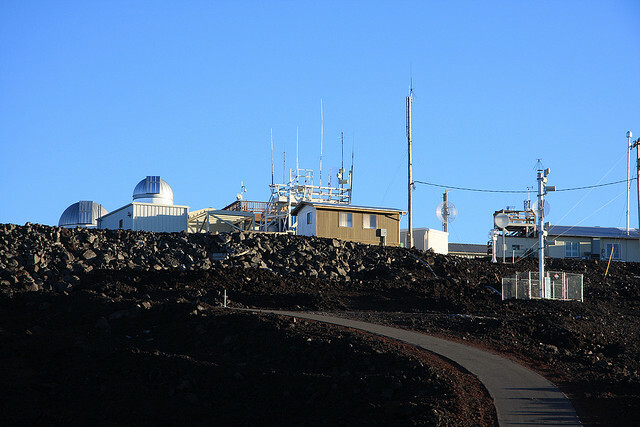 Measuring this carbon level is kind of a family business: More than 50 years ago, Charles Keeling started measurements on the dead Mauna Loa volcano, where air quality is very good. Back then, in 1958, CO2 concentration was around 315 ppm – compared to 280 ppm on preindustrial level. Today, his son Ralph Keeling continues the measurements. The overall trend is increasing, though CO2 levels fluctuate periodically from winter to summer season, when plants naturally fix more carbon dioxide due to leaf growth. Scientists attribute this overall increase to anthropogenic CO2 emissions – mainly from burning fossil fuels. Within the last ten years, CO2 concentration has risen by two ppm per year. If the world continues emitting carbon at this pace, the next important threshold is not far away (german link). CO2 concentration may not rise upon 445 ppm CO2 (445 molecules of carbon dioxide in one million molecules) if the two degree target is to be met, scientists of the Intergovernmental Panel on Climate Change (IPCC) say. Our Global Ideas reporter Gianna Grün recently made a trip to the Arctic Circle and has written about tracking reindeer, an encounter with Sami herdsmen and sleeping in a hotel made entirely of ice. Check out her latest article from the freezing North. What looks like a lovely winter wonderland landscape is in reality a perfect source for building material. No, I’m not talking about the few trees on the horizon – the resource slumbers below the snow cover! Hidden from the eye, the Torne river flows below the snow. Well, at least the part that’s not frozen. 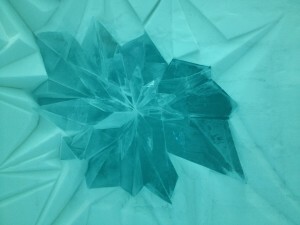 But the more interesting part is the ice cover. In March, i’s thick enough for ice block harvesting to begin. 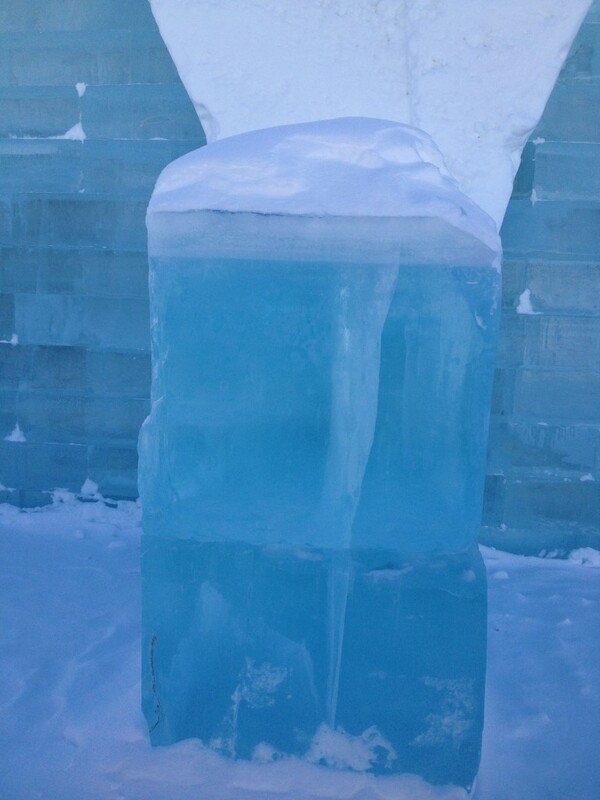 Ice blocks of such a size are hacked out of the Torne river in March and April each year. One block weighs 1.8 tons. 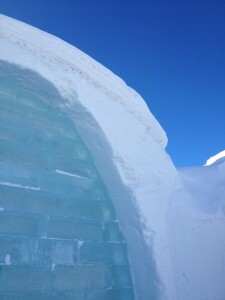 Some 2,500 of such 1.8 ton blocks are cut out in March and April to build a new hotel made of ice near Kiruna, Sweden. When spring arrives in other parts of the world, the ice is in perfect condition for building a new hotel from scratch next winter. The ice is at least 80 centimeters deep and crystal clear due to the high water quality of the Torne river and its perfect velocity and depth. Upstream, the water flows too fast and stirs up sediment from the river floor. Downstream from here, the water is too still and lacking in oxygen so you get milky ice. Though it is quite cold up here in the North, building doesn’t begin right after harvesting. While the old ice hotel is literally melting, the 5,000 tons of newly harvested ice are stored over the summer. 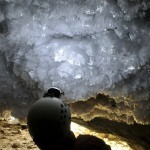 From April until October, the storage hall is cooled to minus six degrees Celsius. That requires almost 240,000 kilowatts of energy, which comes from renewable sources. Between November and March, no cooling is required since the outside temperature is cold enough. 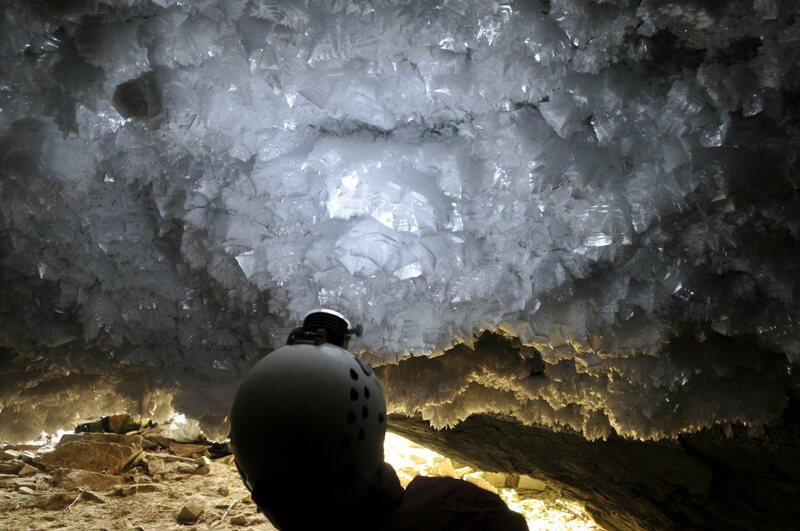 Thanks to the massive blocks of ice and the isolation, the entire place stays cool enough. 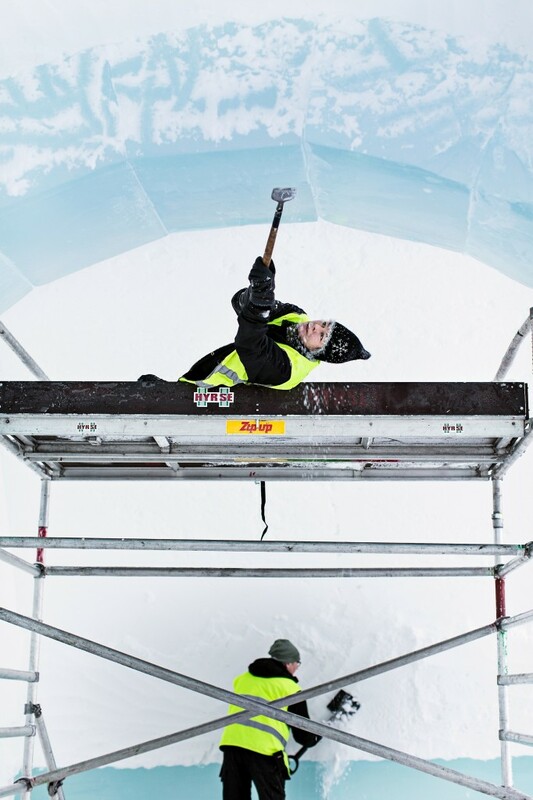 When construction begins in winter, the ice hotel builders arm themselves with electric irons and smoothers. Well, not for cleaning their teeth or ensuring wrinkle-free shirts, but for the fine tuning. After chain saws, tractors, snow cannons, snow throwers, wheel burrows, spades and chisels have got the basics in place, the finer details, embellishments and sculptures are readied to give the whole space a cozier feel despite the cold. It takes six to eight weeks to set up the whole hotel. 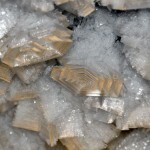 Apart from ice, a special mixture of ice and snow called “snice” is used as a kind of mortar. In addition, some wooden structures are built in the ice to support the very high and steep arches and a few reindeer skins cover some surfaces. Apart from offering visitors the unusual experience of sleeping in a room surrounded by ice, the hotel is also trying its hand not just at cutting its carbon output but actually becoming CO2-negative. So far, it’s reduced overall energy consumption by 20 percent. But in future, it aims to cut CO2 in its immediate surroundings by an amount that exceeds its overall energy consumption. Do you know of similar projects that use building materials lying right at the doorstep, without harming the environment? Is the ocean to quit it’s job? Silently and mostly unrecognized, ocean is doing a yet quiet good job for the climate: it absorbs CO2 from the atmosphere and dumps it into the deep. That is one of the reasons, why climate did not further heat up within the last decade – although world keeps emitting lots of CO2. But now researchers found that the Atlantic ocean absorbs less CO2 than usually – and also figured out the reason for this. It’s because the so called “meridional overturning circulation” slows down. Before you now think “I’ll never get this” – hang on. Sounds more complicated than it actually is. 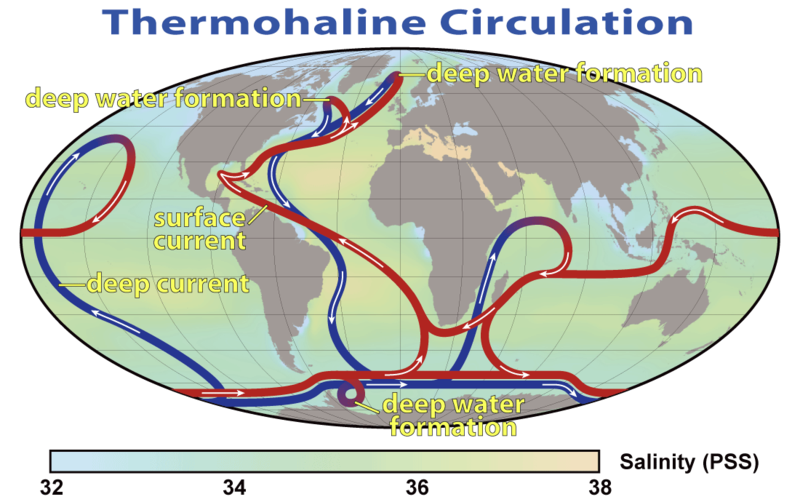 The overturning circulation works like this: In the Atlantic ocean, water flows northwards – from the warmer Southern part into the colder Northern part. There, the water cools down, becomes saltier and sinks into the deep. There this so called deepwater flows back towards the South, warms up there and is welling up in consequence. Back at the surface in the Southern hemisphere it is, where ocean water takes up the antropogenic CO2. Now, due to global warming, also ocean surface water – even in the Northern usually colder part of the Atlantic – warms up – and does not sink to the deep. This in turn slows down the overturning circulation. In consequence of this slowing, CO2-saturated water is not dumped into the deep as usual, but stays rather close to the surface. 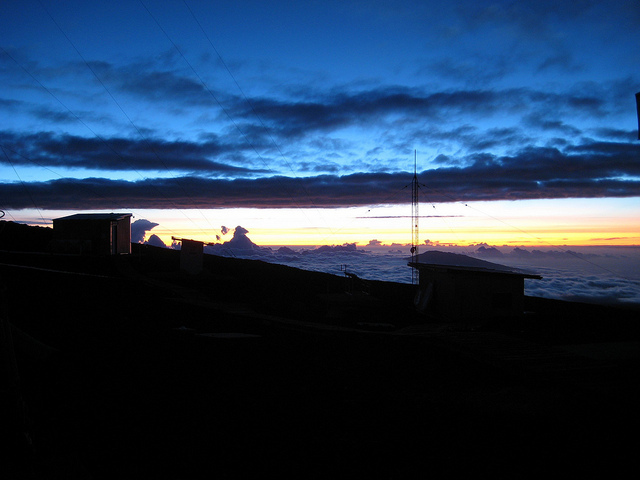 In consequence, less CO2 can be taken up from the atmosphere. So the research team scientifically proved that we actually are destroying those natural systems that normally help keeping CO2 levels low – by emitting more and more CO2 and warming up the planet with its ocean. 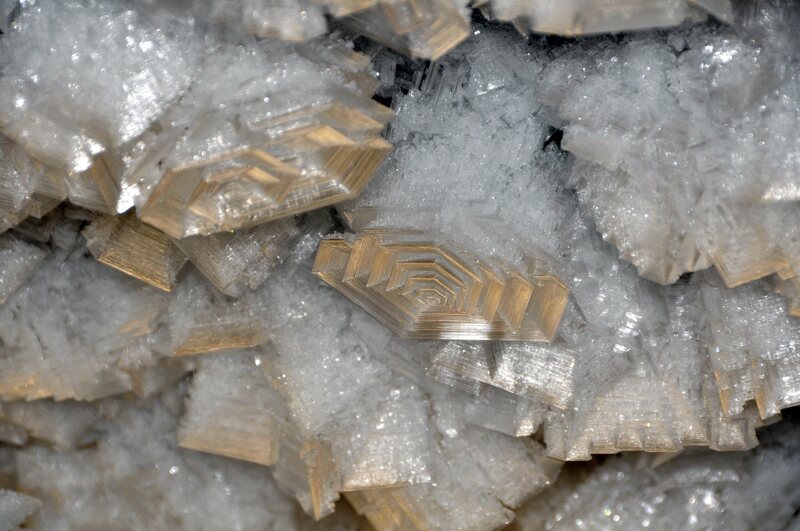 Large parts of the Northern hemisphere from Alaska to China hold a dangerous treasure. 24 percent of this land’s ground is frozen throughout the year – so called permafrost. It holds more than 1,000 gigatons of the most dangerous greenhouse gases: carbon dioxide and methane. Release of those would accelerate climate change to great extend. Now, researchers found evidence that permafrost could start melting already at a 1.5 degrees Celsius rise in temperature. Also, the world already warmed up by 0.6 to 0.7 degree Celsius compared to the preindustrial level. So adding another 0.8 could already let permafrost melt. That’s at least what happened in former times, as the scientists from Britain, Russia, Mongolia and Switzerland found out. 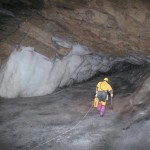 They went into Siberian caves located along the ‘permafrost frontier’ studying stalactites and stalagmites as they function as a kind of climate archive – they only grow when liquid rainwater and snow melt drips from the surface into the caves. 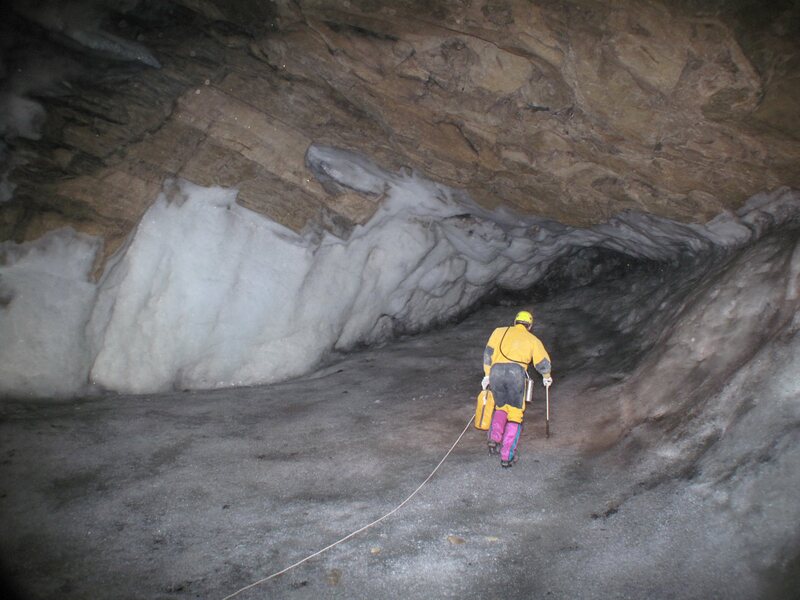 “The stalactites and stalagmites from these caves are a way of looking back in time to see how warm periods similar to our modern climate affect how far permafrost extends across Siberia”, said Dr Anton Vaks of Oxford University’s Department of Earth Sciences, who led the work. The amplifying effect on global warming the release of greenhouse gases held in the permafrost would have, exceeds everything climate models yet suggest. So, though almost 200 nations agreed in 2009 to the 2 degree target for global warming, this may not be enough to keep permafrost from melting and thus to mitigate climate change.